We try to cover all the bases. From moorings to wet slips and everything in between, we have a home for every type of boater. 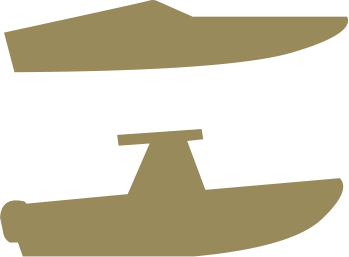 In the summer your boat can be inside or outside, on a valet rack or in the water, on a mooring or in a slip or simply on your trailer to be launched from our private ramp. 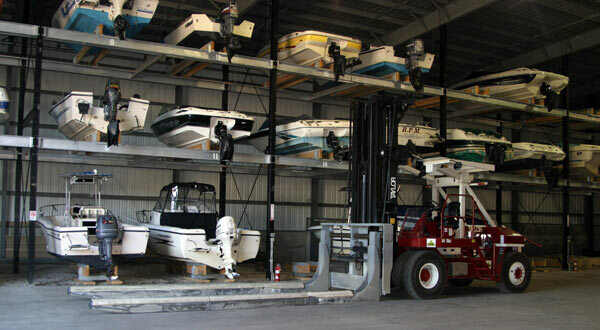 In the winter your boat can be stored outside or inside, in the yard, in a rack or in the building. We even have room for boats over 35 feet inside in the center aisle of the valet building. It all depends on what you’re looking for. 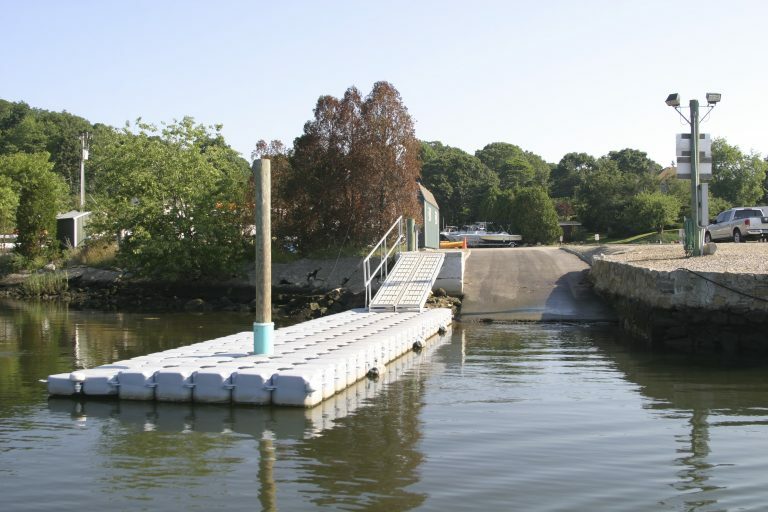 Three Belles Marina offers 150 fixed and floating slips and can accommodate vessels up to 50 feet. All of our docks are new within the last four years and each slip comes equipped with water and power, from 30 to 50 amps. In addition, all dockage includes wireless internet access as well as the use of our pool, the picnic tables on the green and gas grills. Our summer season runs from April 15th to October 15th, however, many of our die-hard fishermen are able to stay in the water later in the season. Our winter season runs from October 15th to April 15th. 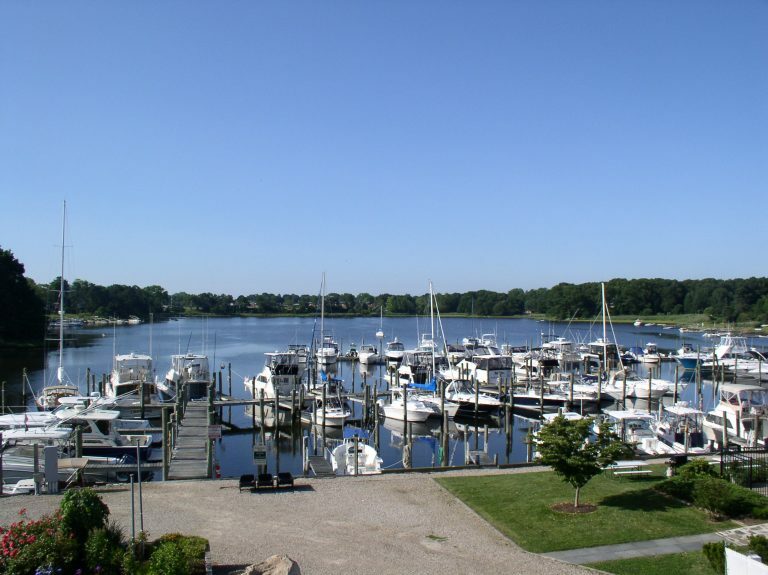 Three Belles Marina offers 150 fixed and floating slips and can accommodate vessels up to 50 feet. All of our docks are very well maintained and each slip comes equipped with water and power, from 30 to 50 amps. In addition, all dockage includes wireless internet access, as well as use of our pool, the picnic tables on the green, the gas grills and bathroom and shower facilities.Our summer season runs from April 15th to October 15th, however, many of our die hard fishermen are able to stay in the water a little bit longer. Our winter season runs from October 15th to April 15th. Construction of 16,000 sq. ft. valet rack storage building was completed in the fall of 2007. This new facility offers boating enthusiasts easy access to the water and the peace of mind that can only be achieved by a fully enclosed, weather-tight structure. 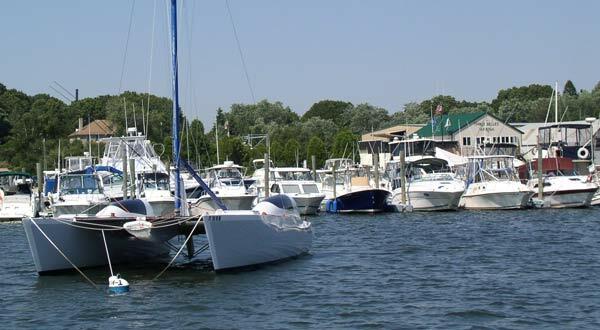 We can accommodate 72 boats up to 30+ feet in length year round. During the summer season your boat will be launched and waiting for you on demand. Upon returning, your boat will be hauled, rinsed with fresh water and returned to the safety of the rack building. Should you need to work on your boat, we have plenty of ground service stands for your use, each of which has power and water nearby. 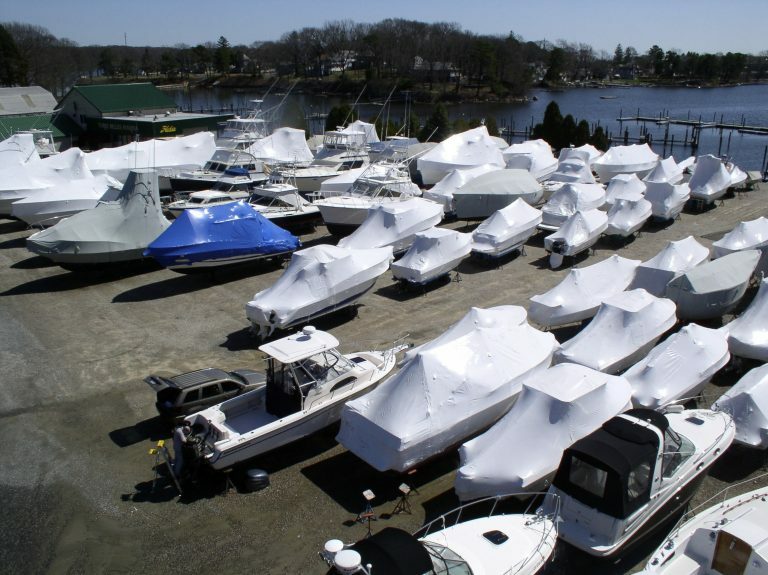 In addition, we can provide inside winter storage for larger boats on a limited basis. Center aisle must launch by April 15th. With over 6 acres of flat parking lot, we are able to accommodate you and your vessel. Even if you’re not here with us in the summer, wintering with Three Belles is an excellent choice. As a full service yard we can also help you maintain your boat and make sure you’re ready for the water when boating season returns. Why keep your trailer at home when you can leave it with us for the season? 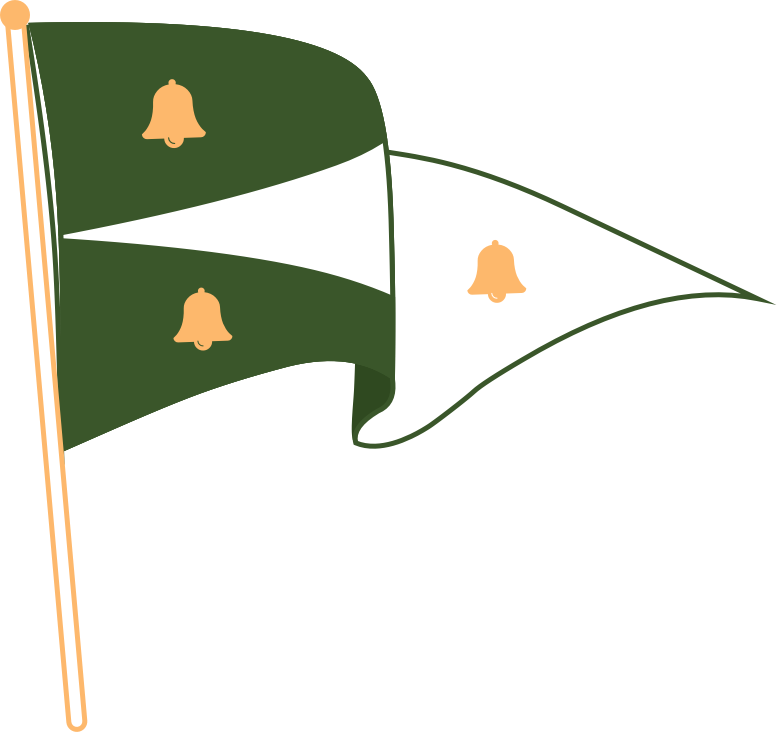 Three Belles will store your trailer and in the summer you will have access to it should you need it. All we ask is you give us some notice so we may make it available. Our private boat launch ramp is available to the public for $25.00 which includes launching, parking for the day and hauling. Launch ramp customers also have access to our fish cleaning station and to freshwater hose hookups to rise the boat and trailer after use. Three Belles offers moorings at the marina in Smith Cove. Our moorings are for shallow draft vessels and offer a very low cost alternative to keeping your boat in the water. Smith Cove is very well protected yet only minutes from open water.In addition to our own moorings, we also fabricate complete mooring setups and service our customers’ moorings through our Mooring Service Program. 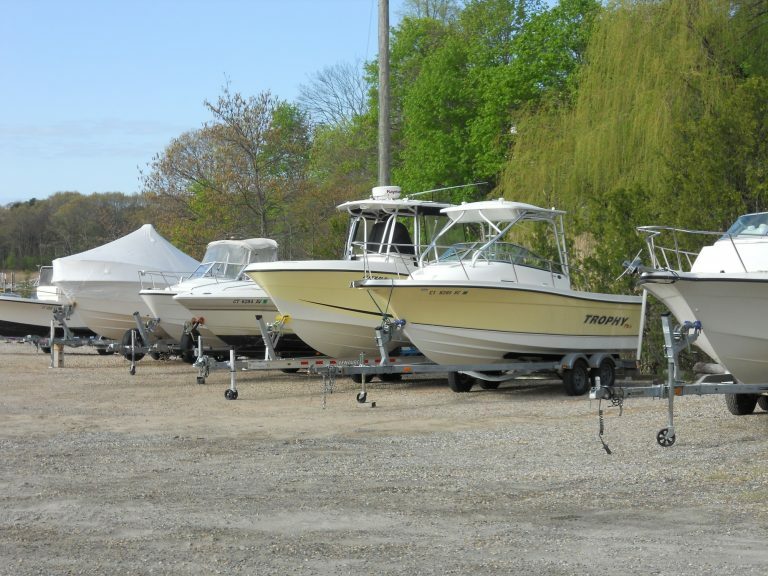 Our pontoon boat is used to set and retrieve moorings throughout the surrounding Niantic Bay area. We welcome transients and will do our best to accommodate your specific needs both sail and power. We have both fixed and floating docks each of which has its own water and power (30-50 amp) station.Our docks are well lit at night and our bathrooms and shower facilities are clean and well maintained. As a transient, you have access to the entire facility including our pool, the picnic tables, gas grills and for the fishermen – our fish cleaning station.